The Nat'Aura Platinum 30+ cosmetic line byBiofresh is specially designed to preserve and sustain beauty after the 30th year of age. 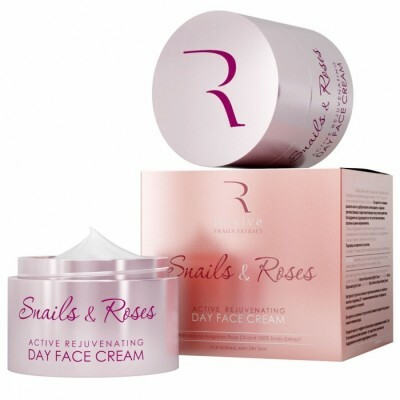 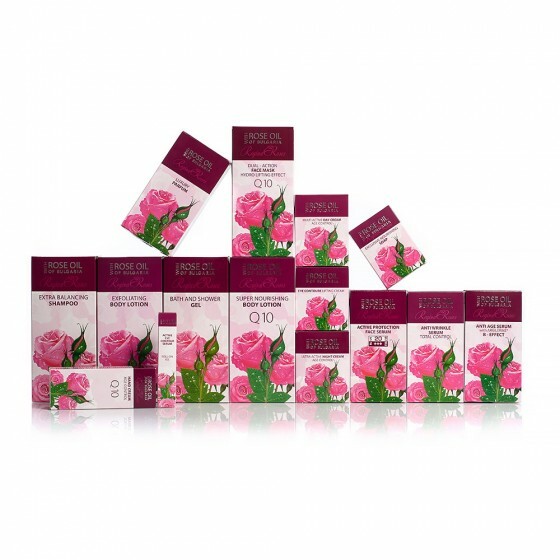 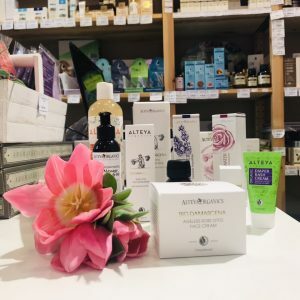 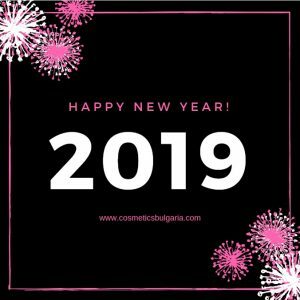 All products in the cosmetic line contain stem cells and an organic alpine rose extract that optimize the potential of epidermal stem cells and improve skin regeneration and the skin's natural barrier function, protecting the skin from free radicals and the harmful sun rays. 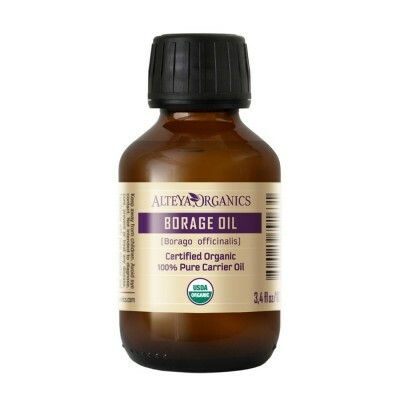 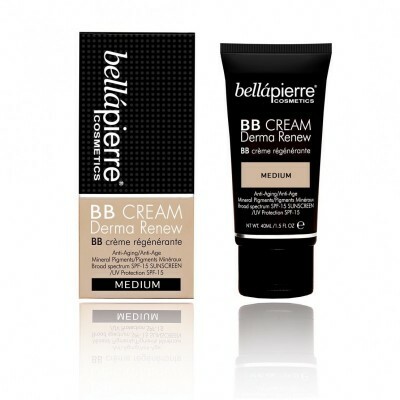 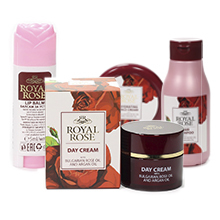 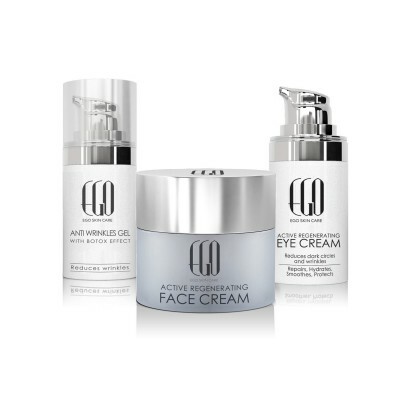 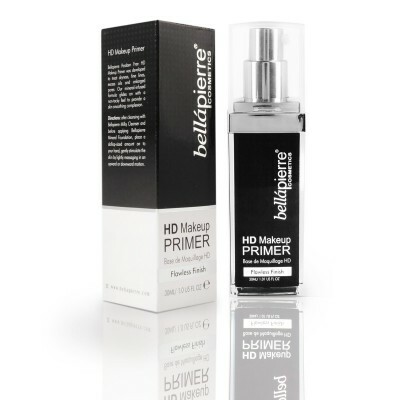 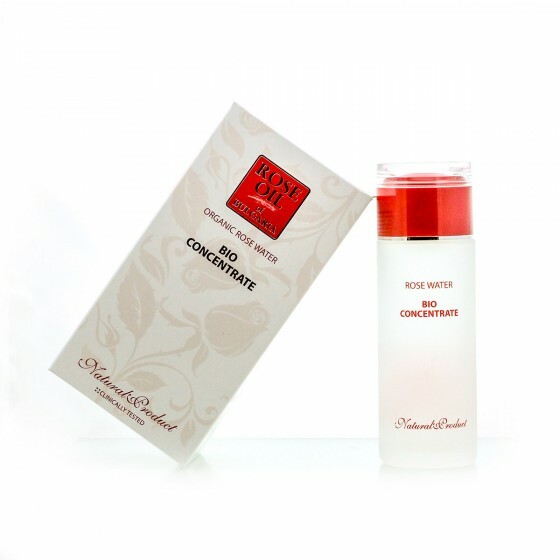 Eliminates traces of fatigue, redness and loss of tone. 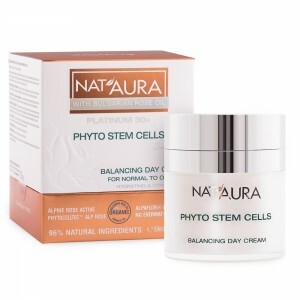 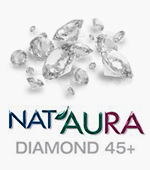 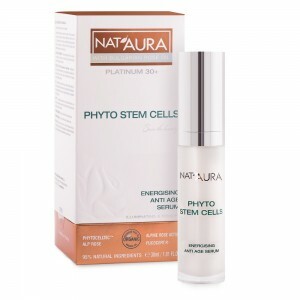 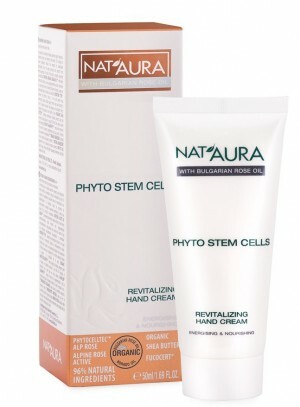 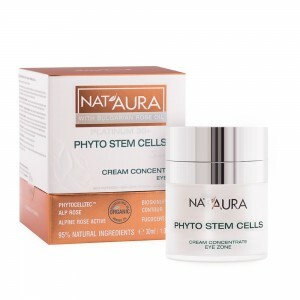 Biofresh's Nat'Aura Platinum 30+ cosmetic line includes a balancing day cream for normal to oily skin, moisturizing day cream for normal to dry skin, refreshing night cream, express lifting concentrate, energizing anti-aging serum, cream concentrate for the area around the eyes and Nat'Aura perfume "Save the Beauty". 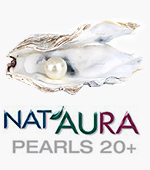 The Nat'Aura Platinum 30+ series does not contain parabens! 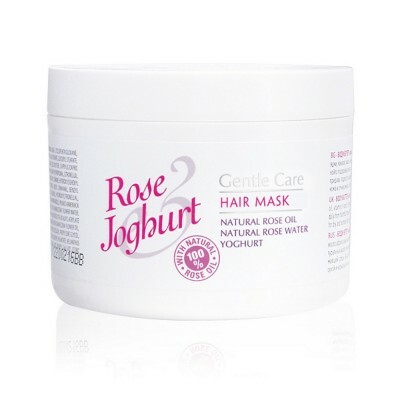 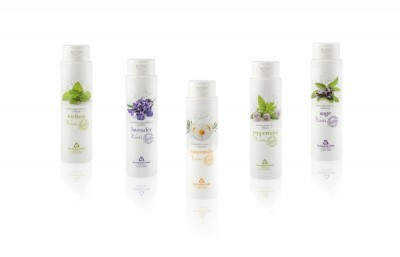 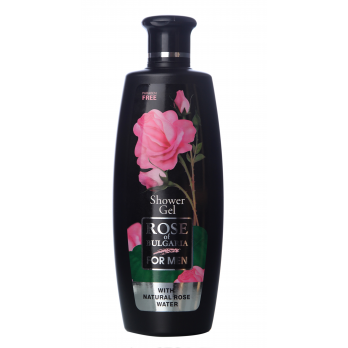 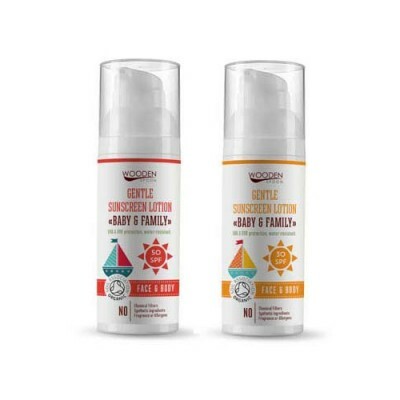 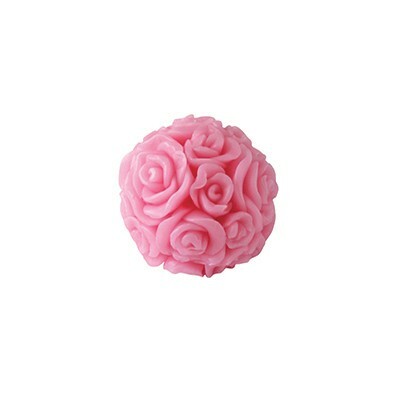 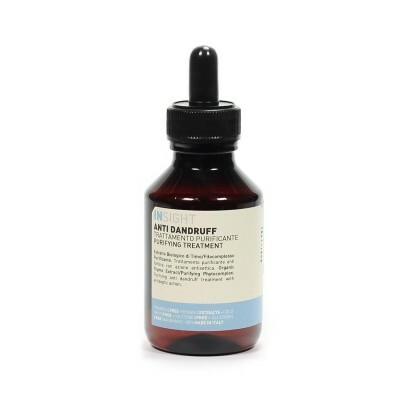 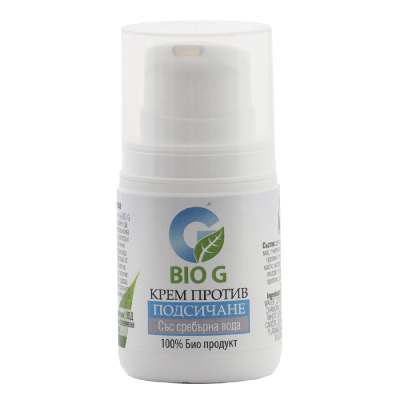 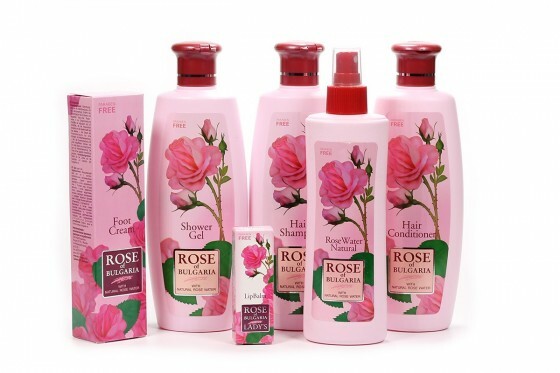 It is based on 95% natural ingredients and 42% organic ingredients.